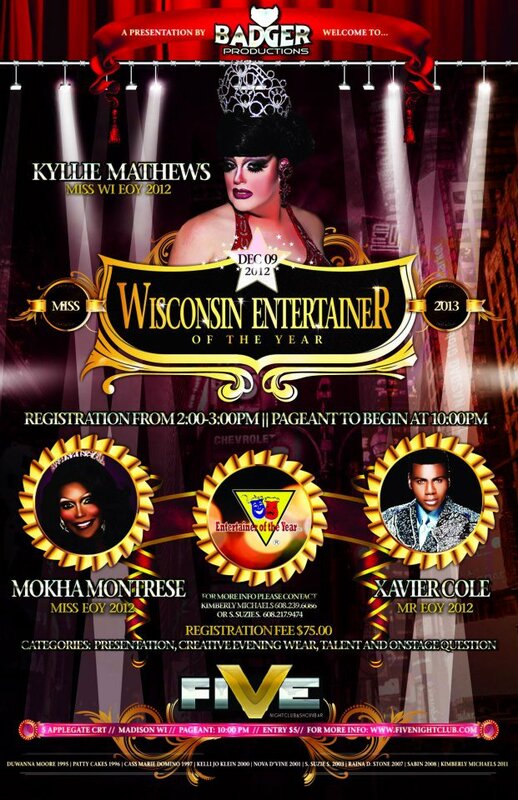 Wisconsin Entertainer of the Year, F.I. 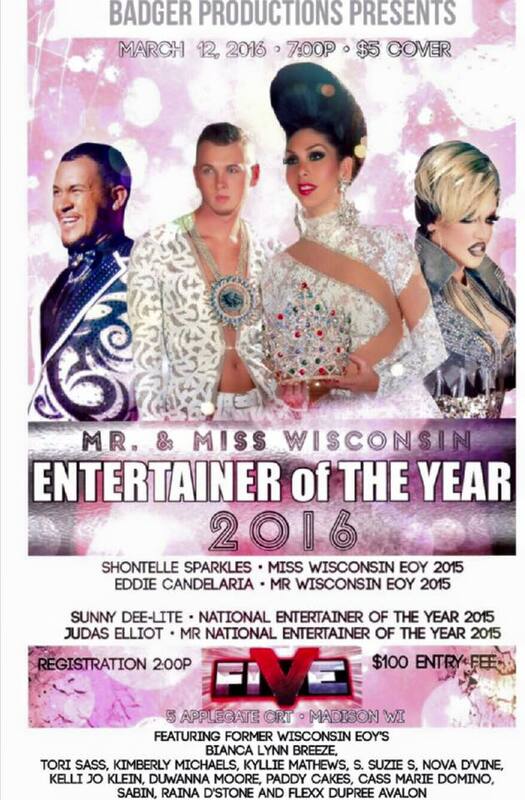 Wisconsin Entertainer of the Year, F.I. 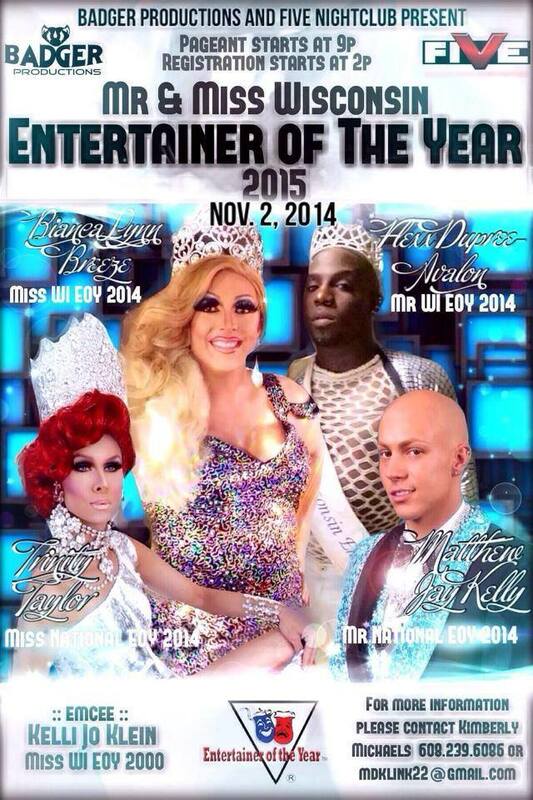 is a prelim to National Entertainer of the Year, F.I.